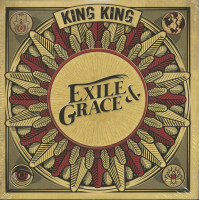 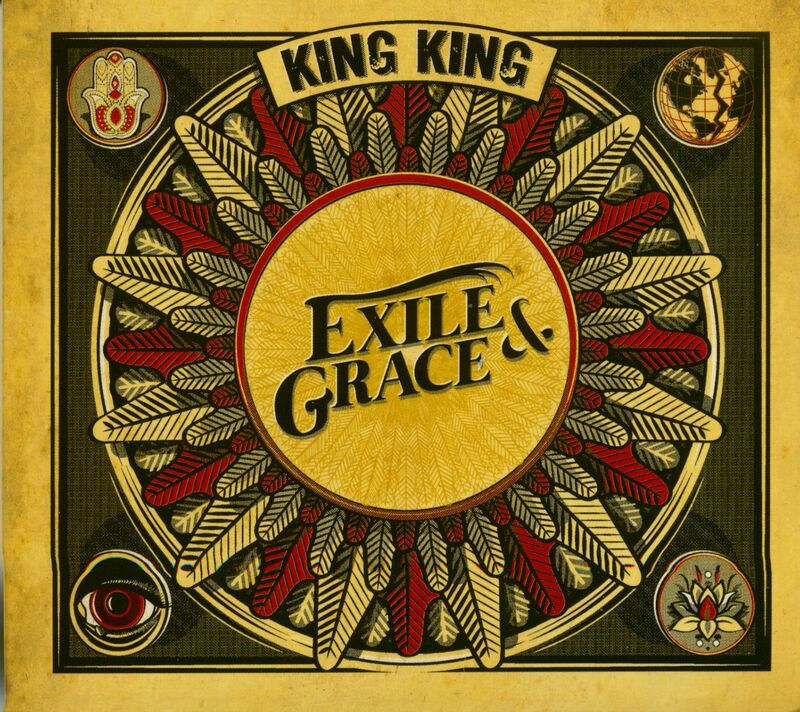 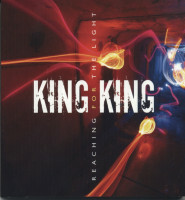 'Exile & Grace' is the fourth studio album by Alan Nimmo and the band King King. 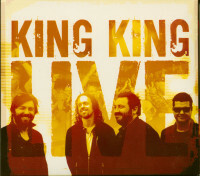 In terms of the quality of their songs and their live performances, the band has done well. 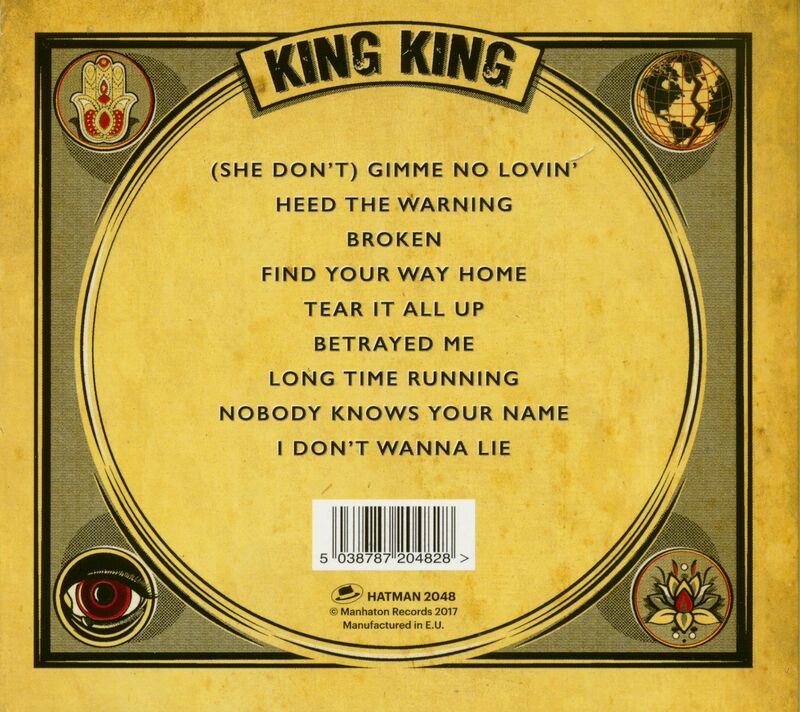 This explains the many awards the band received at the 2016 British Blues Awards. 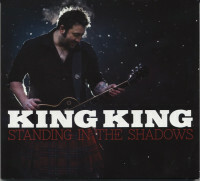 The live DVD released in the same year underlines the high reputation of their concert performances and the excellent guitar playing of the kilt-wearing front man. 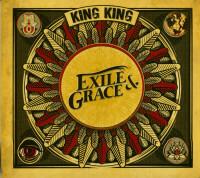 Customer evaluation for "Exile & Grace (CD)"